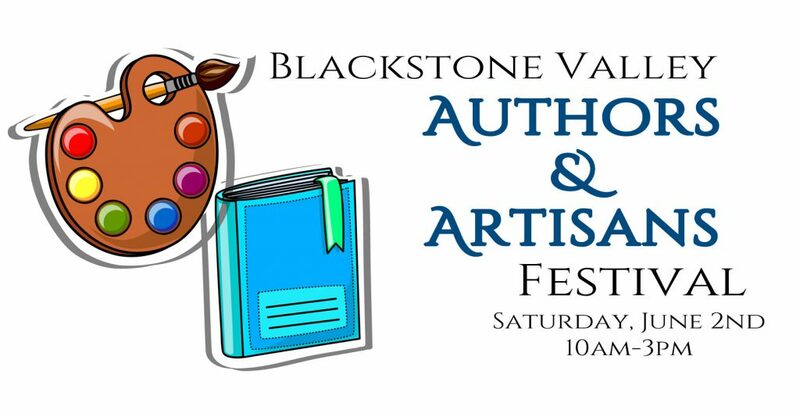 It’s time for the Blackstone Valley Authors & Artisans Festival 2018! All authors and artists welcome! The date is Saturday, June 2nd, 2018. The place is the beautiful gazebo and field alongside the Whitin Community Center! Save the date! Celebrate local authors and artisans! Spaces are limited – be sure to get your form in to us by Saturday, May 26th, 2018!